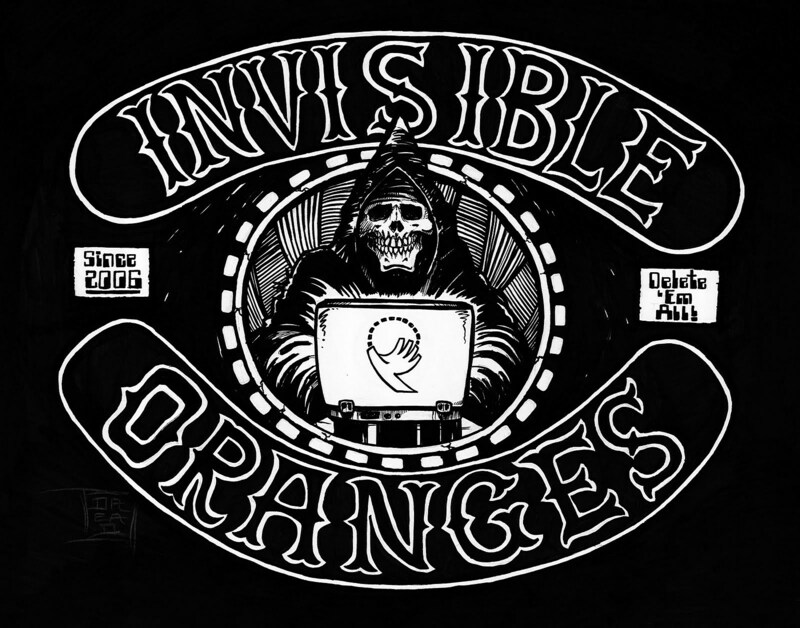 Invisible Oranges is a blog devoted to heavy metal. The term “invisible oranges” describes the clutching gesture you make when the mighty force of metal flows through you. Founded by by Cosmo Lee in 2006, IO joined the BrooklynVegan family in 2013.
and also those who remain unnamed!